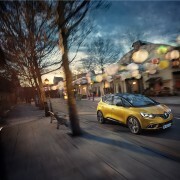 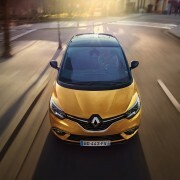 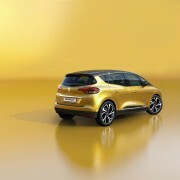 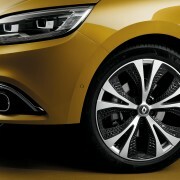 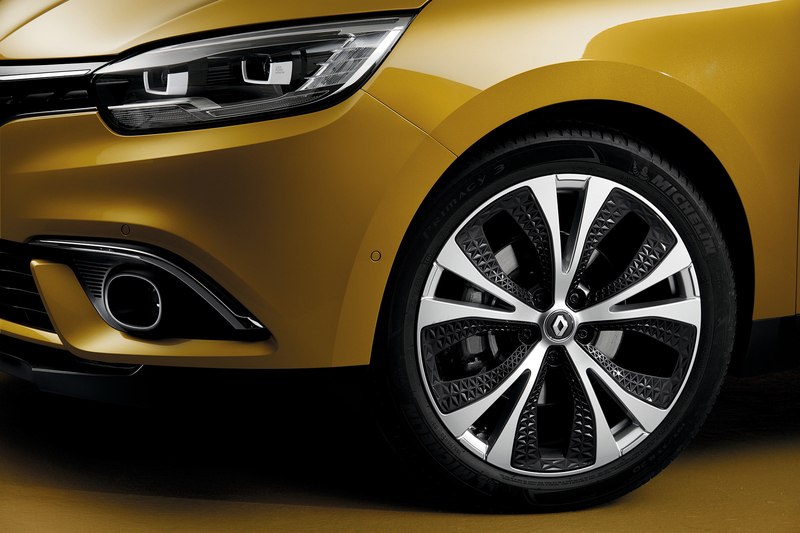 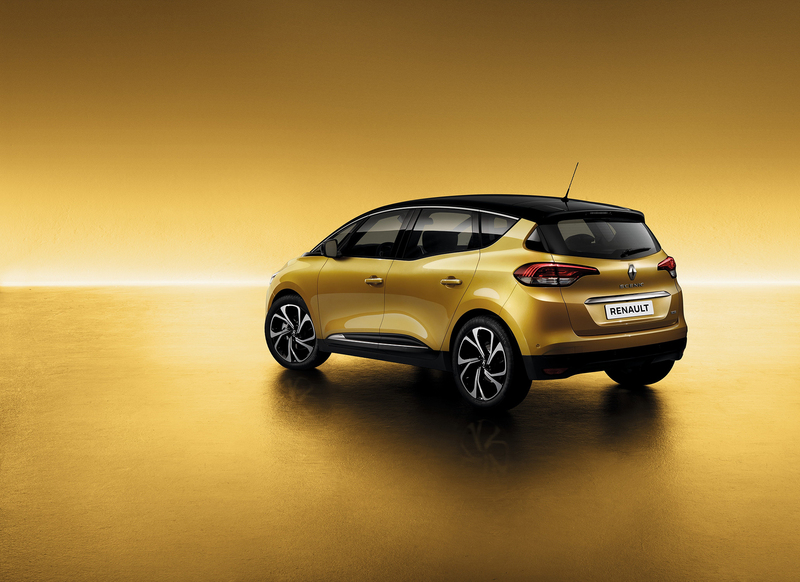 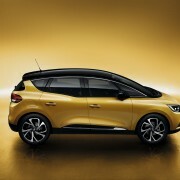 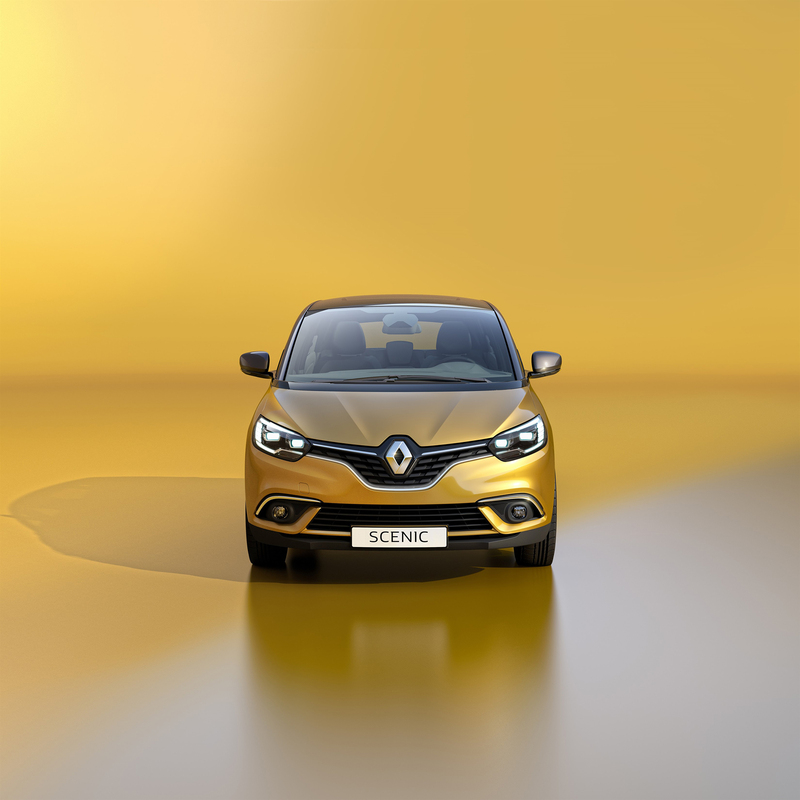 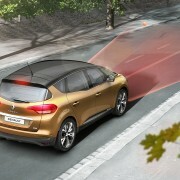 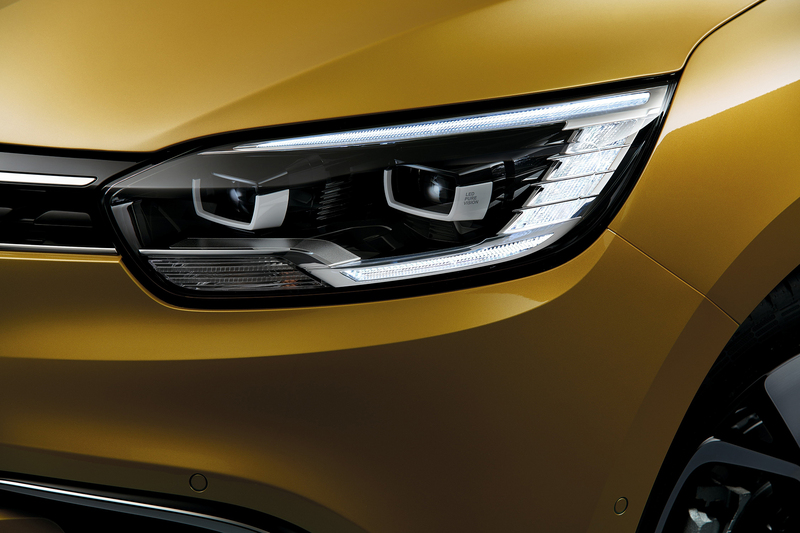 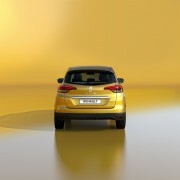 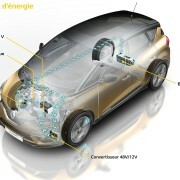 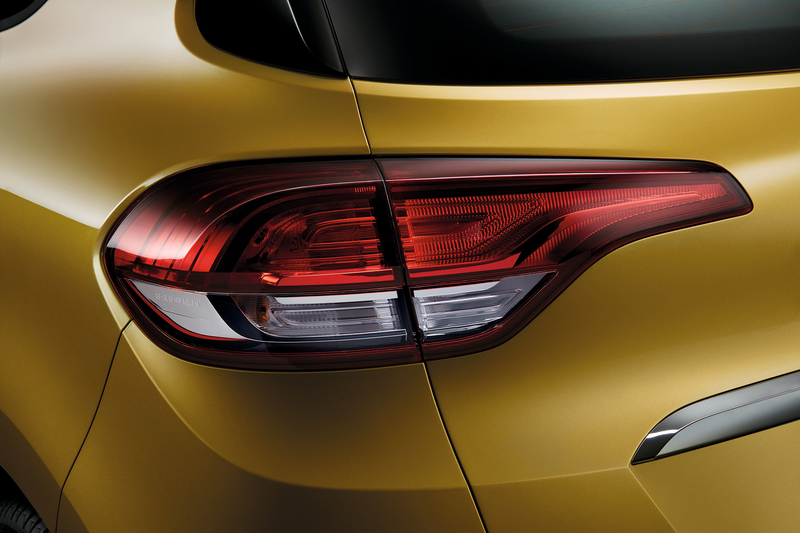 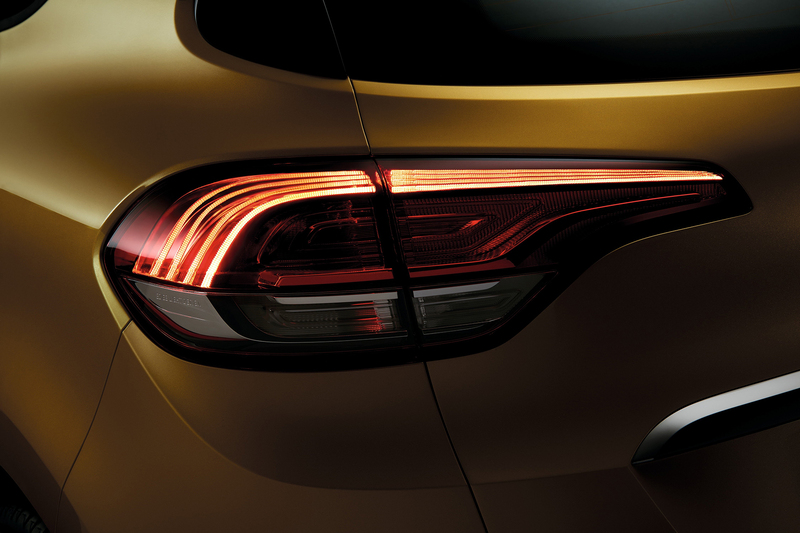 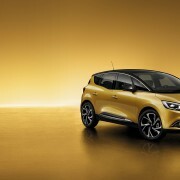 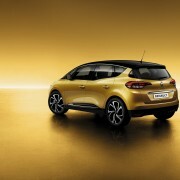 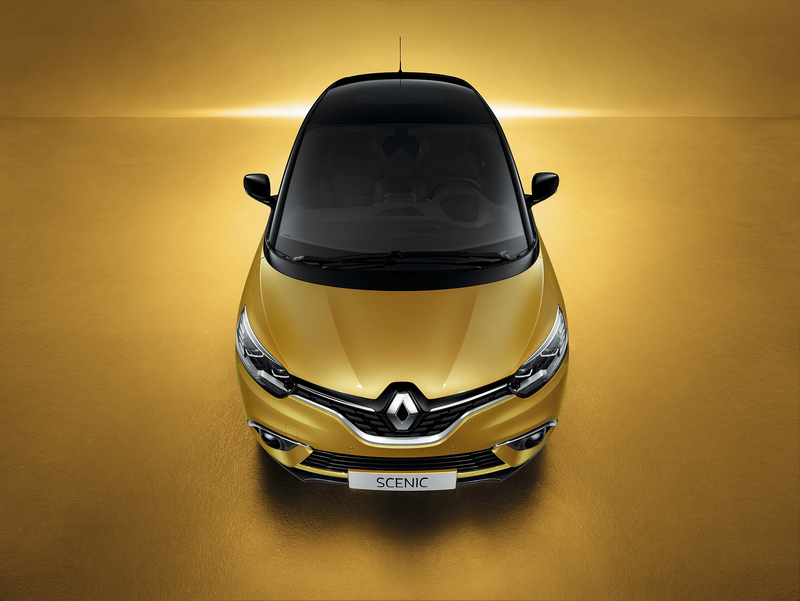 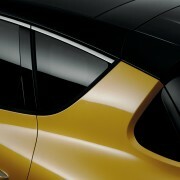 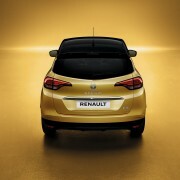 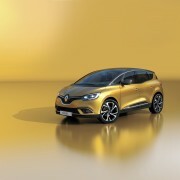 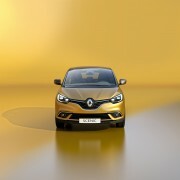 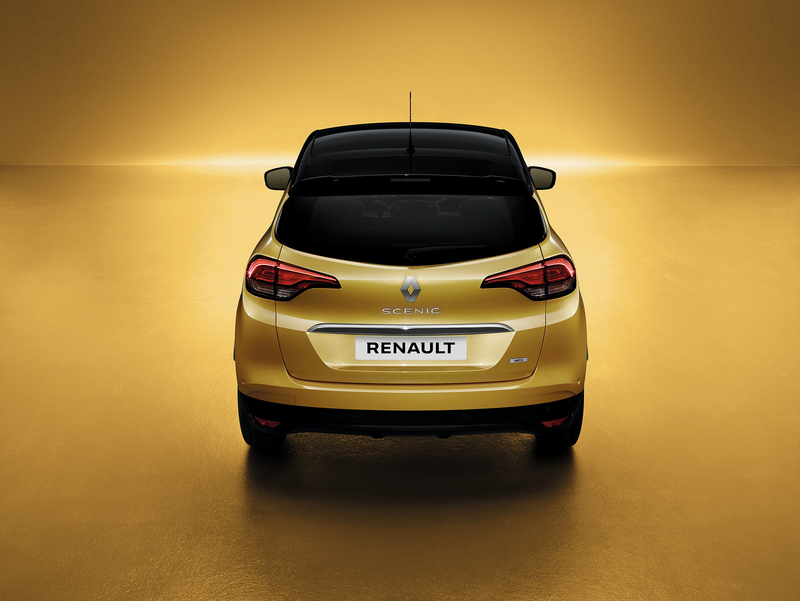 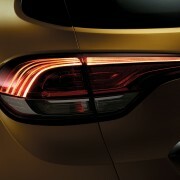 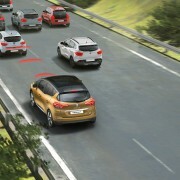 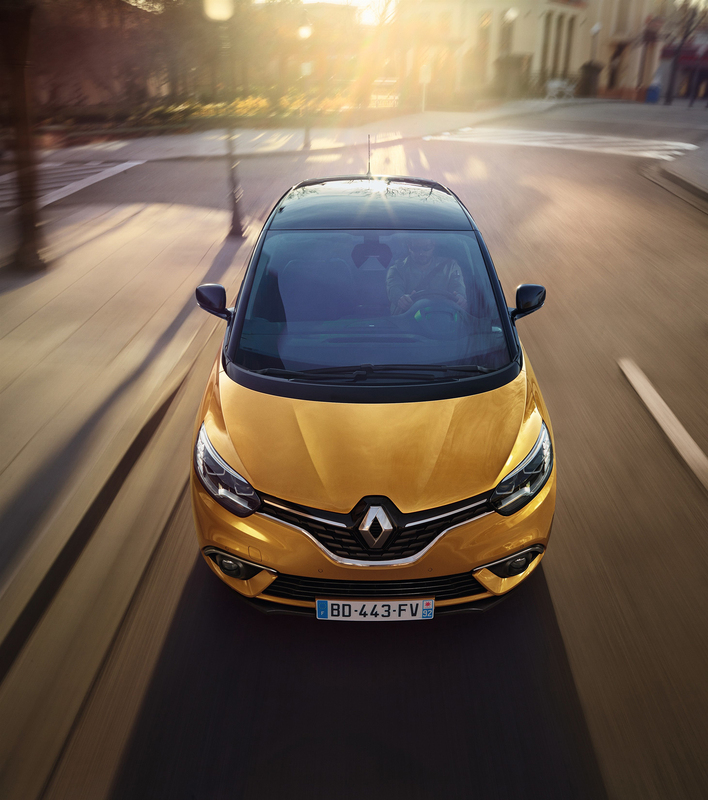 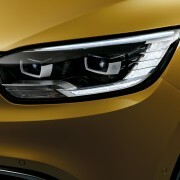 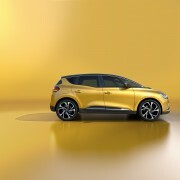 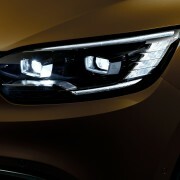 Renault bought two world premieres at Geneva: the new Scenic and the new Megane Estate GT. 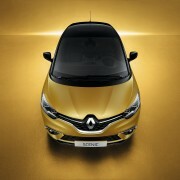 At the French stand there’s also a special edition of ZOE, called Swiss Edition. 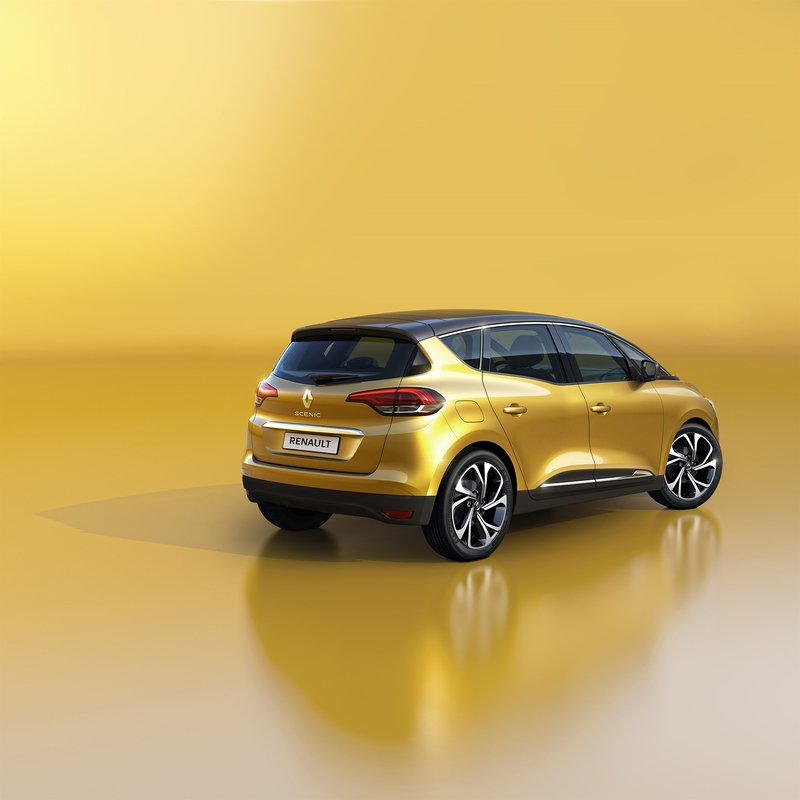 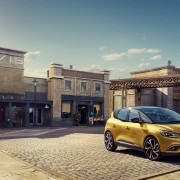 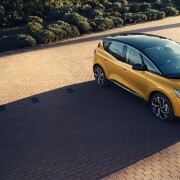 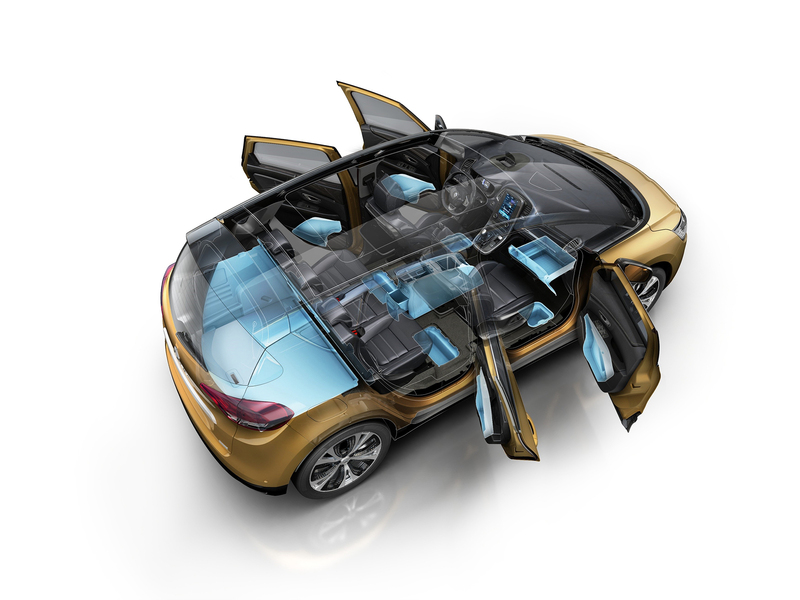 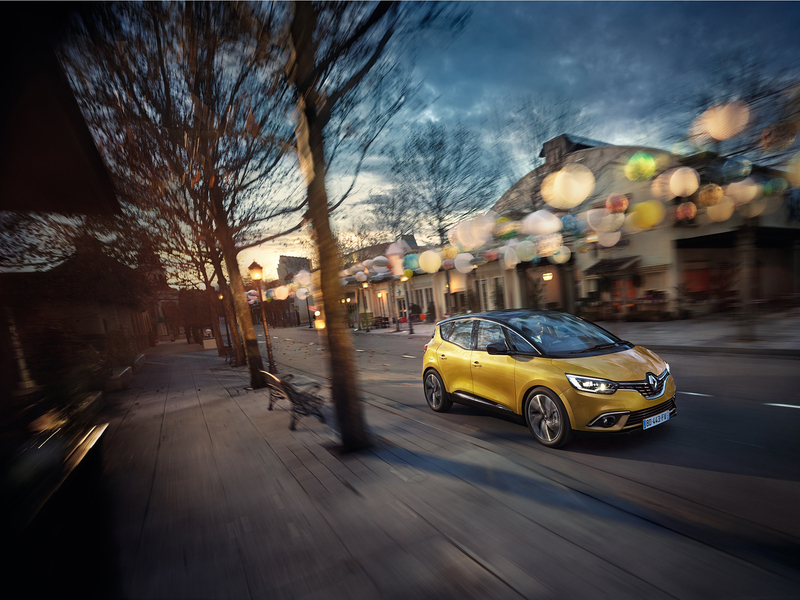 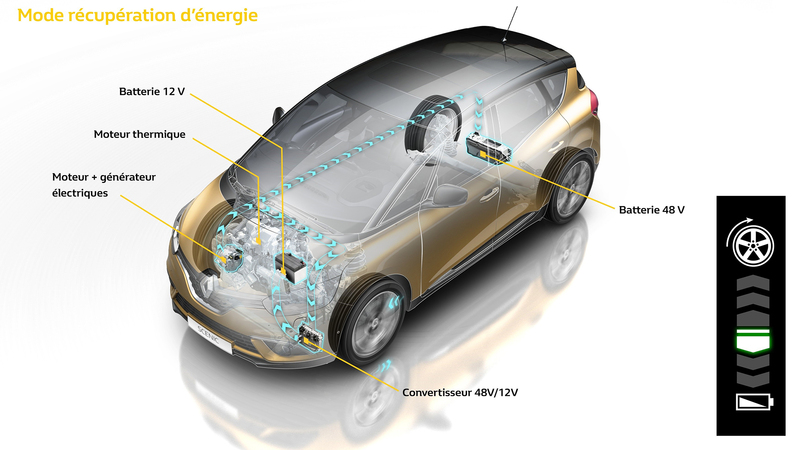 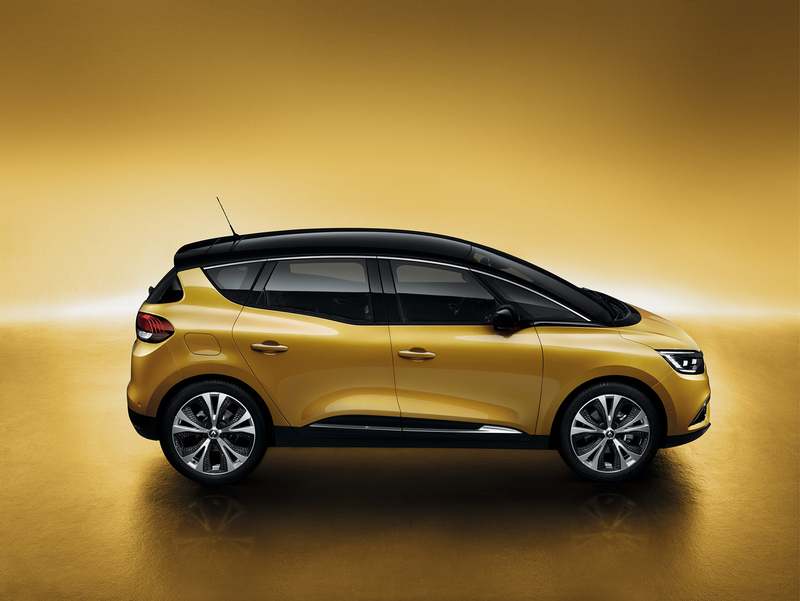 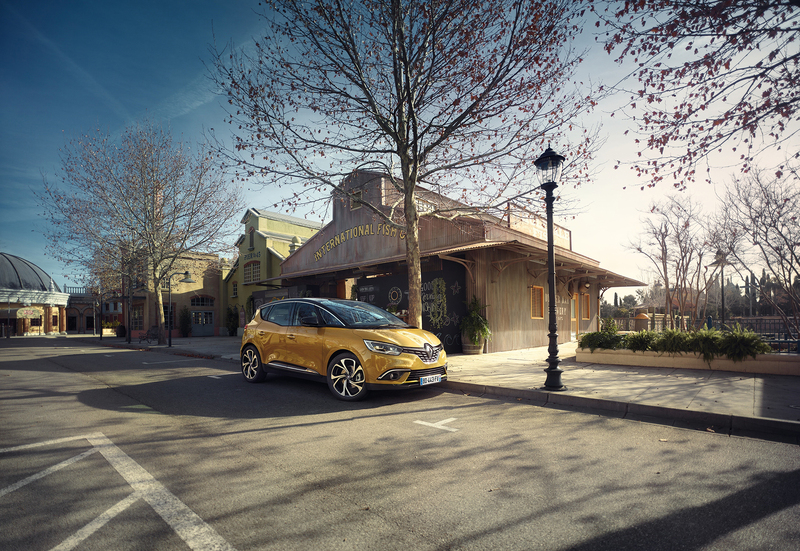 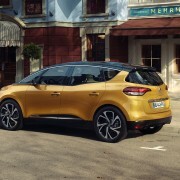 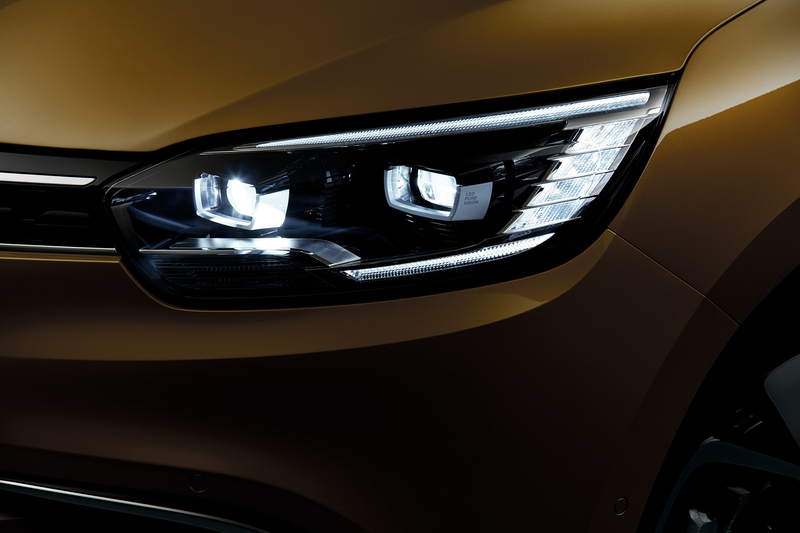 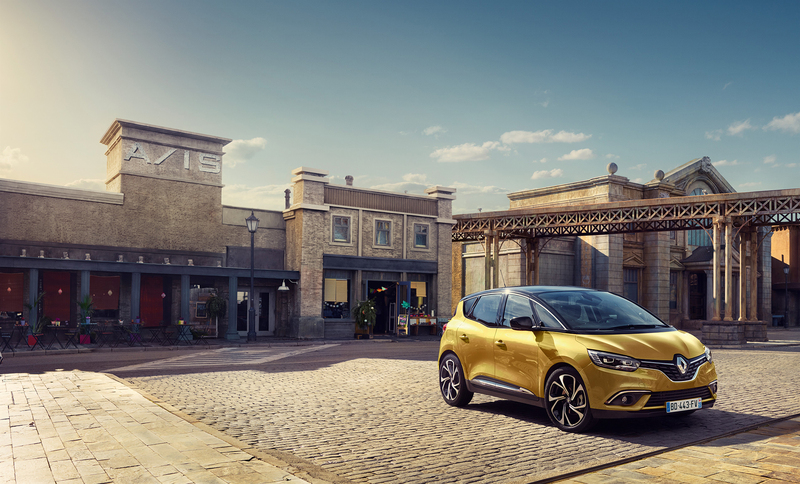 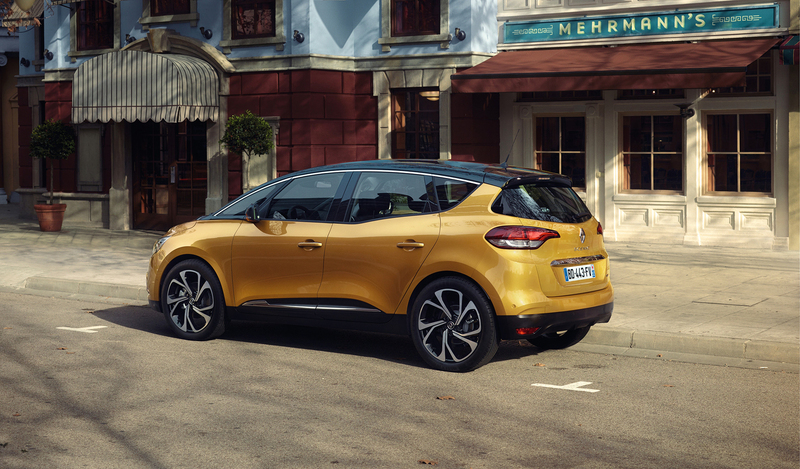 After 20 years since it invented the Multi-Purpose Vehicle (MPV), Renault redefines the concept at 2016 Geneva Motor Show, with its new Scenic. 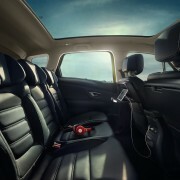 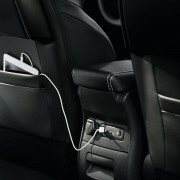 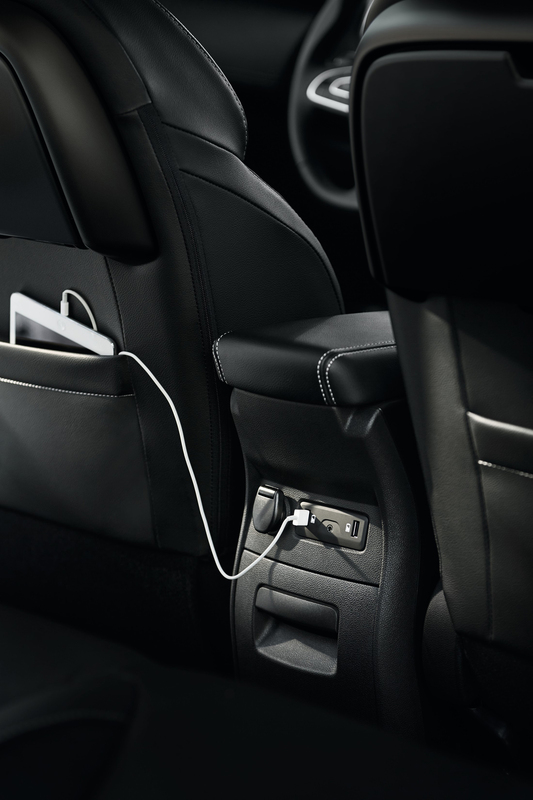 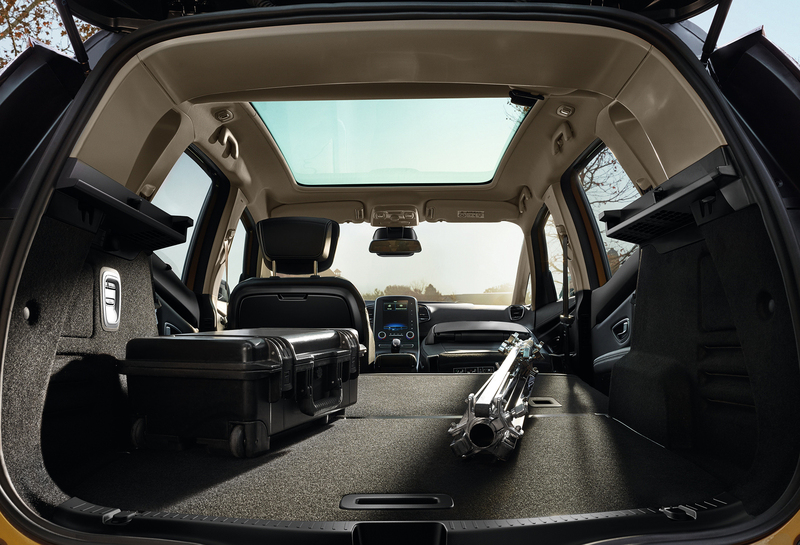 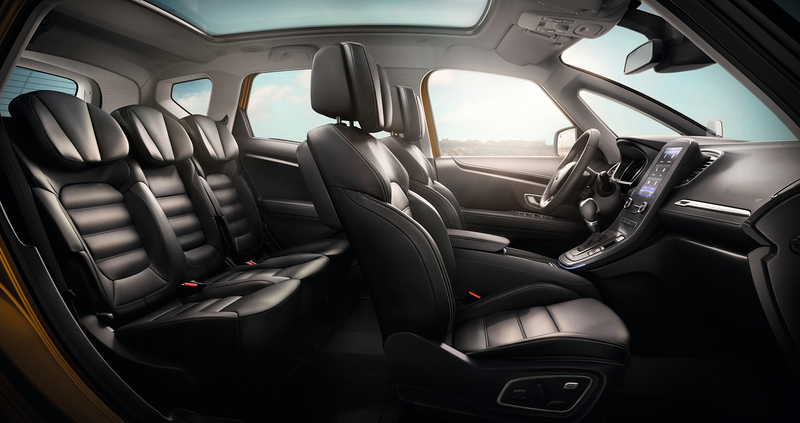 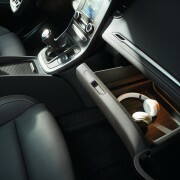 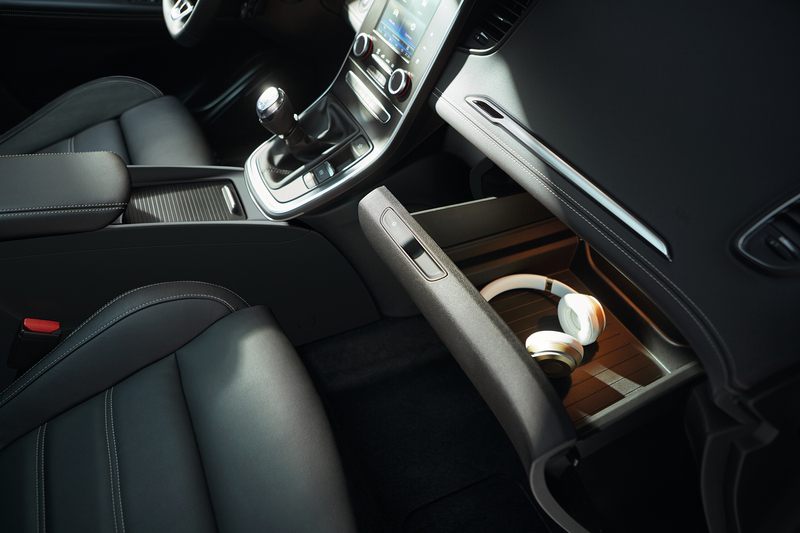 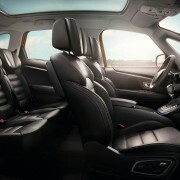 It is engineered to combine the driving pleasure with the comfort for the whole family during the long journeys. 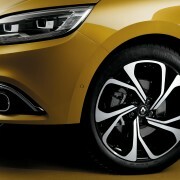 The new generation is designed to stand out among the other MPVs, especially thanks to its unique proportions, the presence of the 20-inch wheels on all the versions (!) 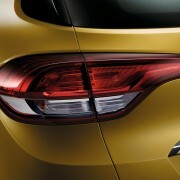 and a very appealing two-tone combination of the body, for the first time in the segment. 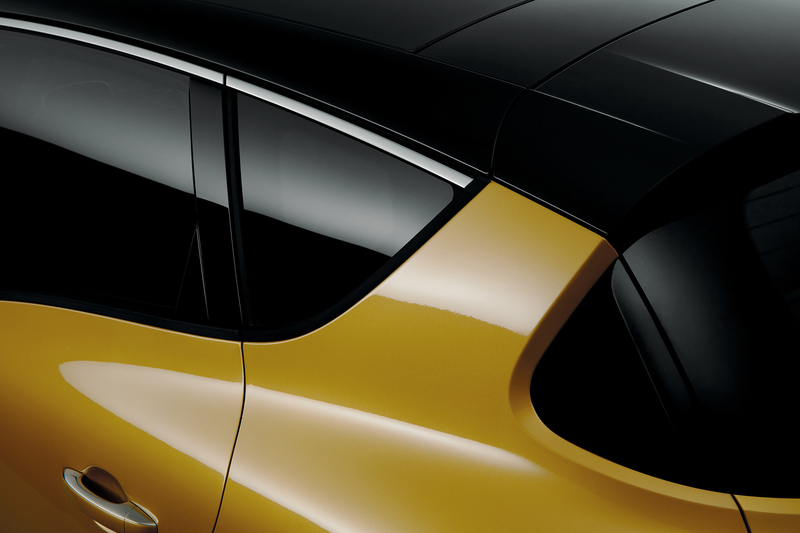 So it looks both aggressive and dynamic, yet very stylish. 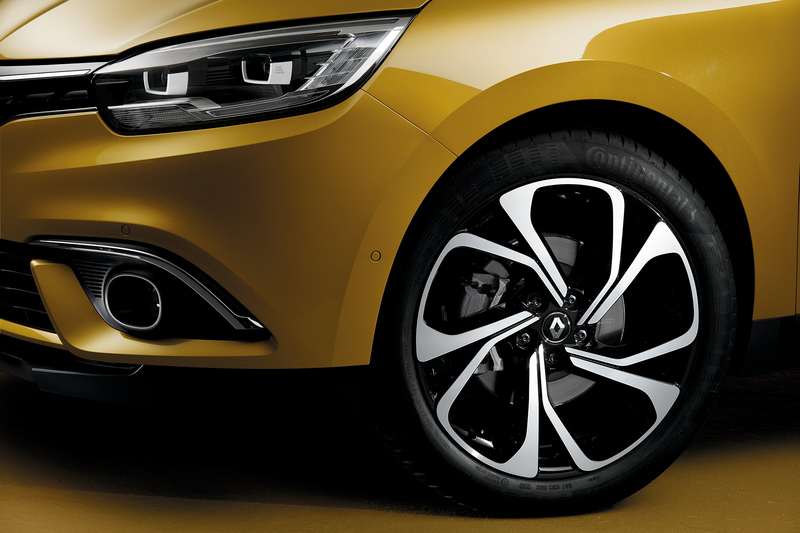 Thanks to the immense wheels, the body appears more compact and leaves the impression of solid work. 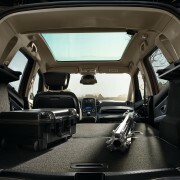 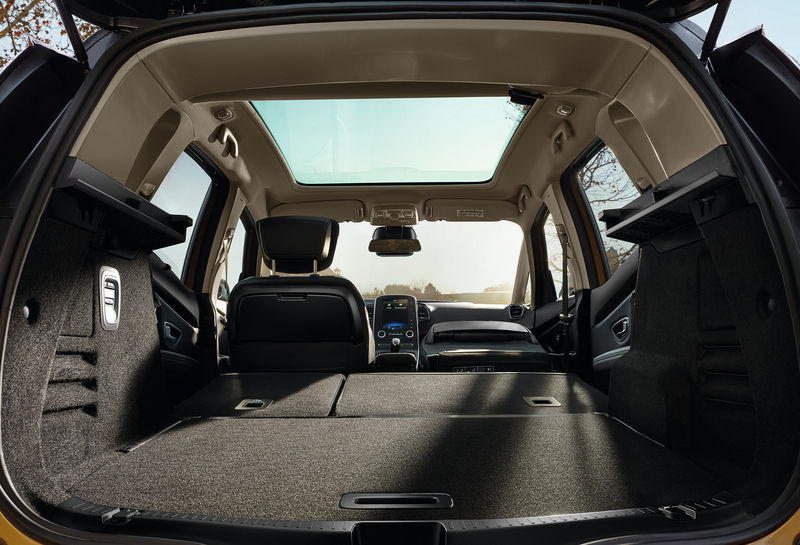 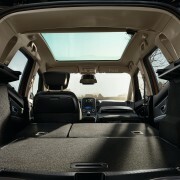 Though it looks powerful, it’s very friendly with the passengers and takes modularity to a new level, thanks partially to the One Touch Folding system for the rear seats. 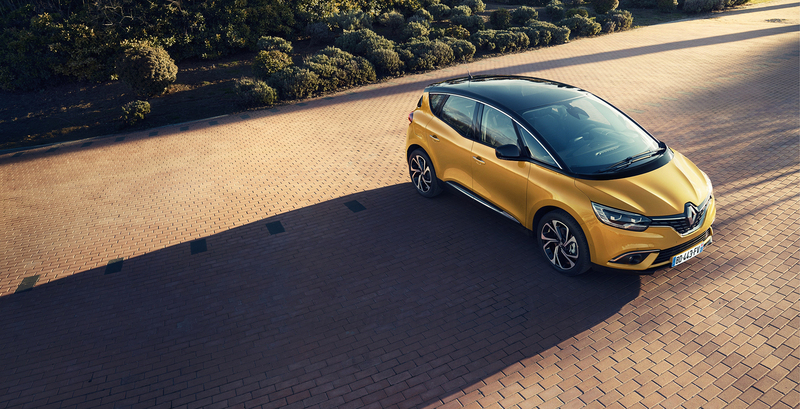 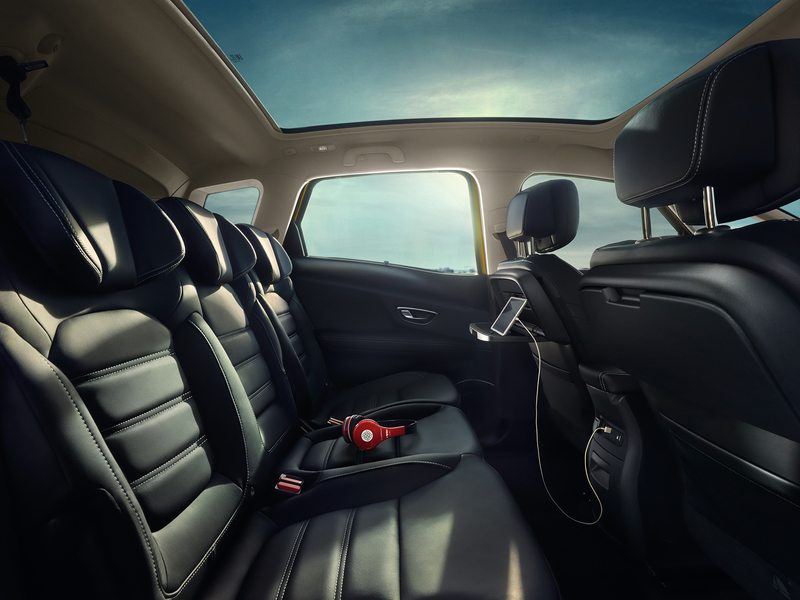 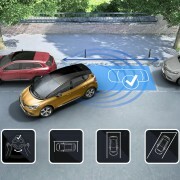 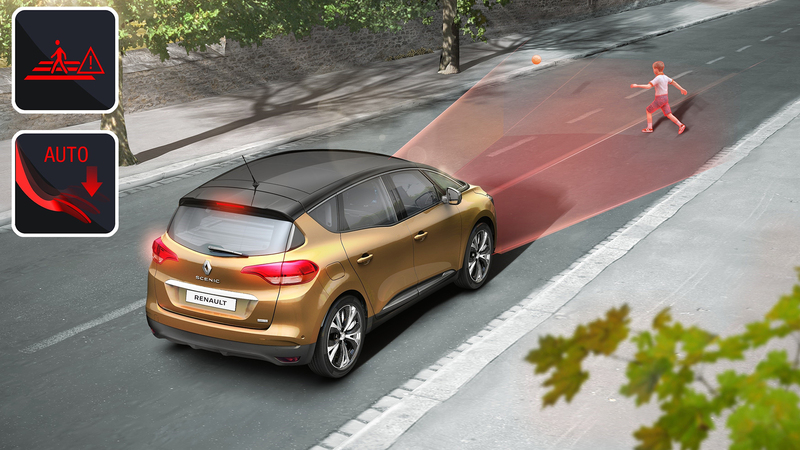 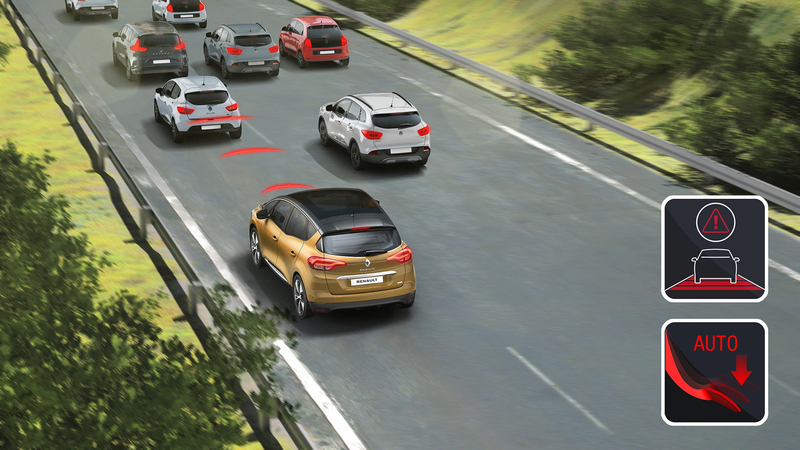 It’s friendly with the driver too, offering as standard equipment Active Emergency Braking System with Pedestrian Detection for the first time in the small MPV segment. 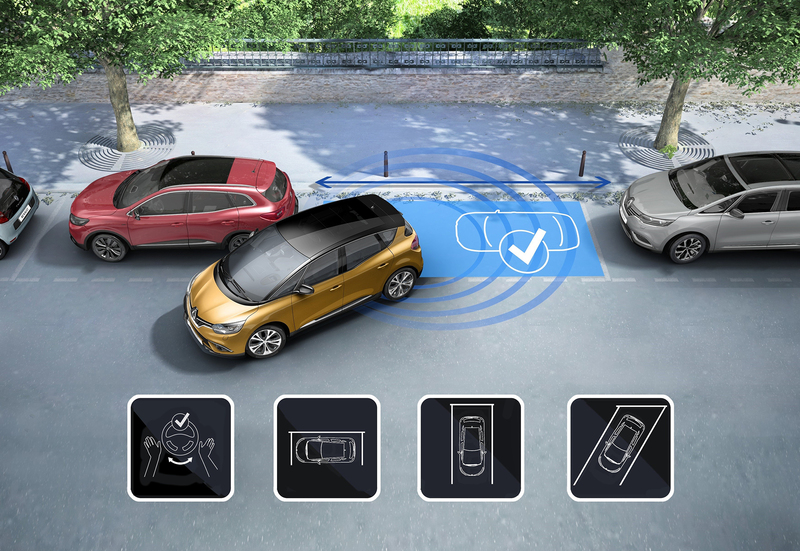 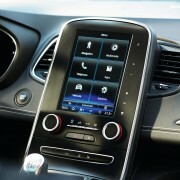 More, the unusual features continue with some systems often found in the upper segment, like R-Link 2 with 8.7-inch screen, colour head-up display and Multi-Sense technology. 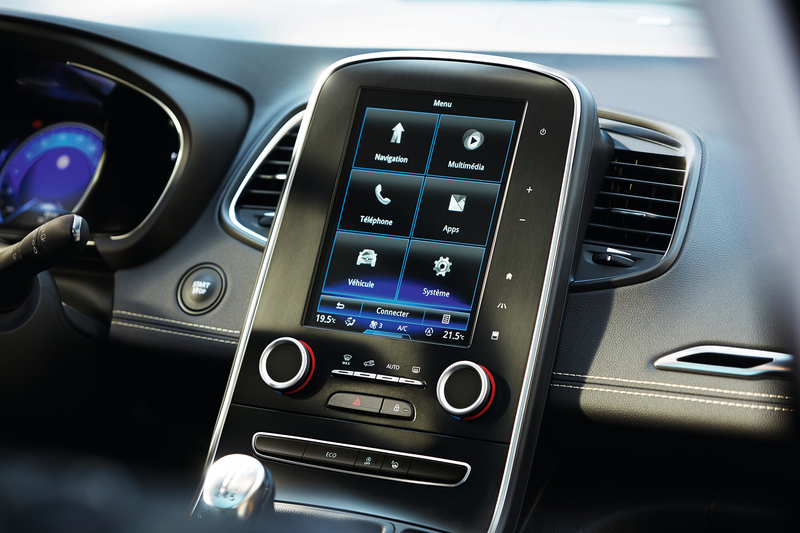 The last one is a device that controls many driving aspects, like the chassis, damper control, steering, engine, EDC transmission, instruments, engine sound and ambient lighting. 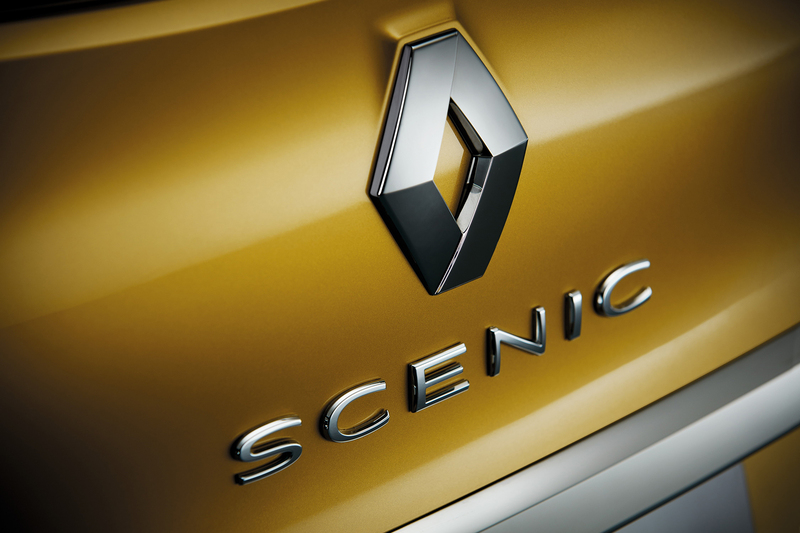 The only official information about the engines is the presence of a hybrid diesel unit. 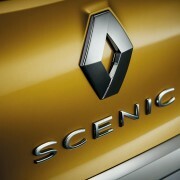 The new generation will go on sale at the end of the year, together with its bigger brother, the Grand Scenic.